A month ago I visited the campus of Georgian Court University. While there I met with Justin G. Roy, dean of admissions. 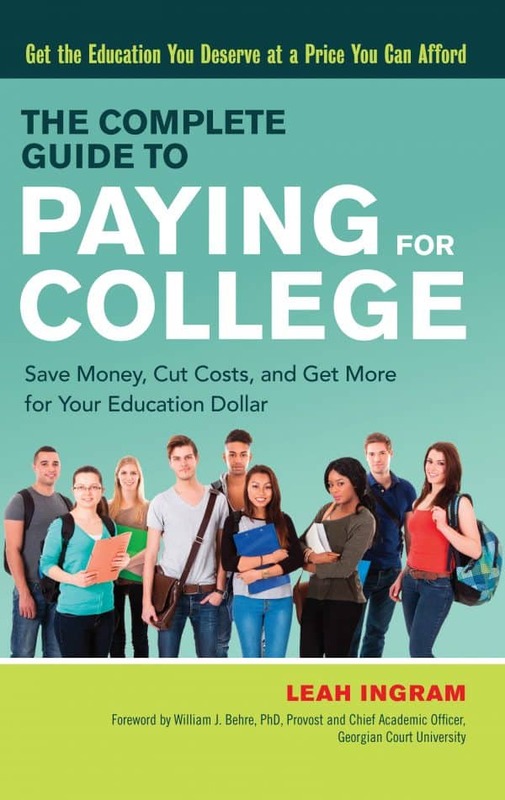 He is one of the experts I’d interviewed in The Complete Guide to Paying for College. Justin was generous with his time, getting a ton of college financial aid questions answered. This Q&A session on college financial aid questions was broadcast on Facebook Live. We’re working on getting the video transcribed. In the meantime if you couldn’t join us on my Facebook page, you can watch the video below. Should I fill out the FAFSA even if I’m pretty sure we won’t get any financial aid? So there seems to be a lot of confusion surrounding the FAFSA. If there are two or three things you want parents to take away from this about the FAFSA, what would they be? This question is about when two students are applying to a college simultaneously. What if they have the same academic qualifications, but one student checks the box that says financial aid help may be needed, and the other student does not? Is the chance for acceptance for the student that checked the box decreased? My oldest child is 13. We have put away some money for college, but it will likely cover little more than books and bus tickets. We are upper middle class, which I fear puts us in a bracket beyond receiving financial aid. At the same time we are below being able to personally fund her education. She does not play sports. What can I do now to prepare for applying for aid and paying for college? I’ve noticed something on the net price calculator. Generally the net price calculator has added in Pell Grants. We do not believe we will qualify for a Pell Grant due to income. Why is it putting Pell Grants in there? 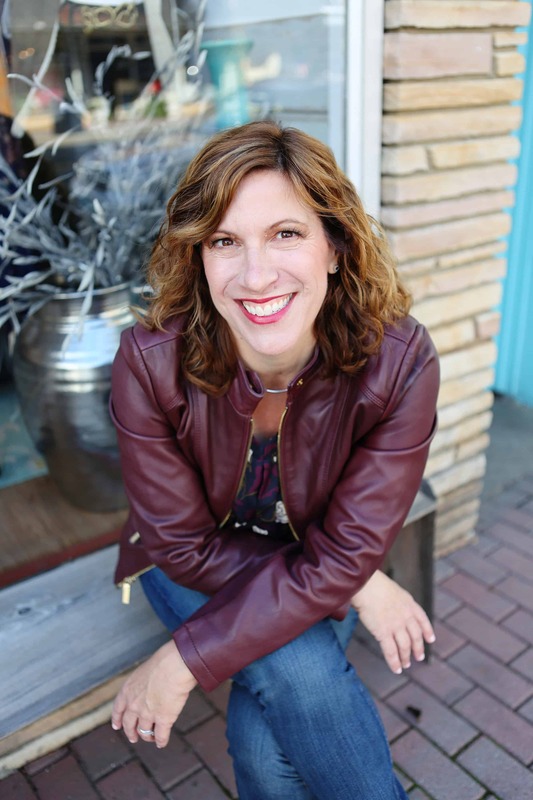 Is it true that colleges will offer a great financial aid package first year to get you to accept? Then, they cut it back severely in later years when a student is already enrolled and invested in the school? What is the best way for divorced parents to fill out the FAFSA? I’m most curious about when there are multiple children and the parents each claim one child on their tax return? How can you play one financial aid offer off of another? How does the FAFSA work for graduate students? Justin also went on to share was some of the most common financial aid questions he gets in his position as dean of admissions. 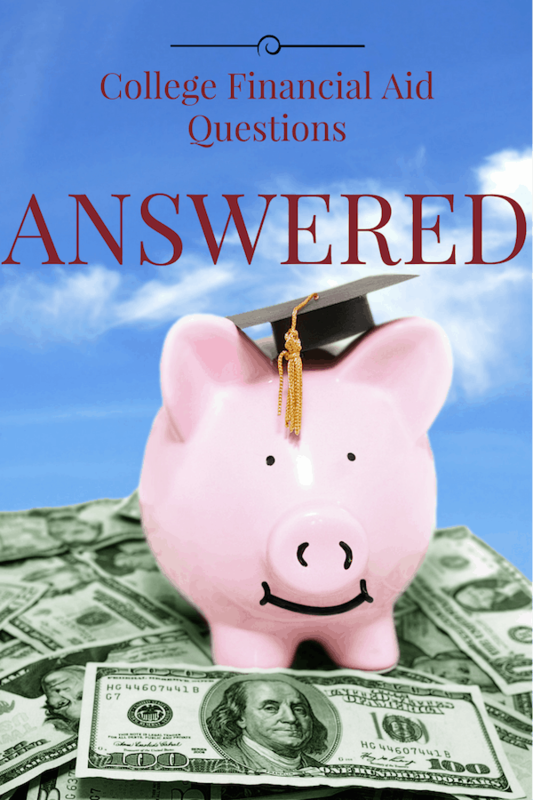 If you have additional college financial aid questions you’d like answered, please post a comment below. If I get enough questions, I’ll see about doing a follow-up post.